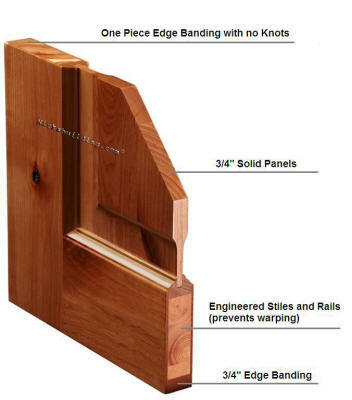 1' 6", 2' 0", 2' 4", 2' 6", 2' 8", 3' 0"
includes: exterior jambs, weather-stripping, adjustable threshold, brickmolding, 20 minute fire tag and more.. 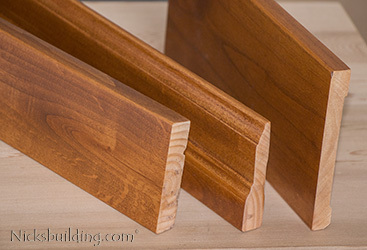 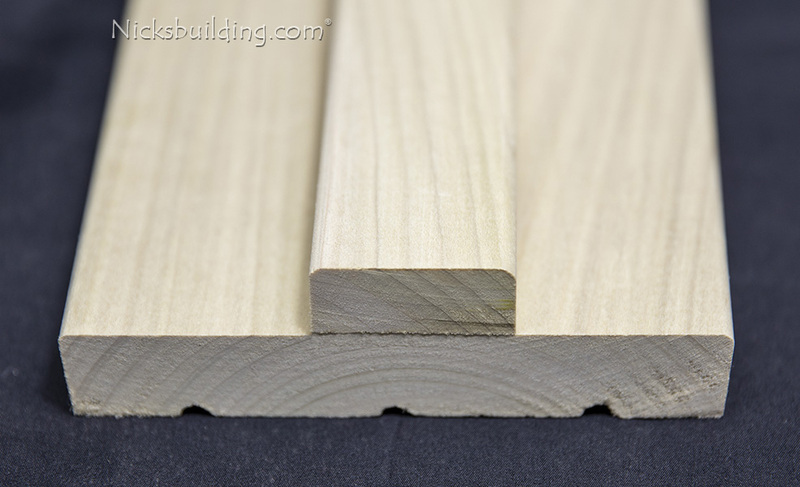 Solid Wood Trim is affordable, Stainable or Paintable. 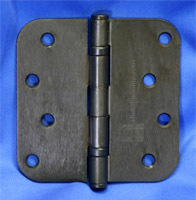 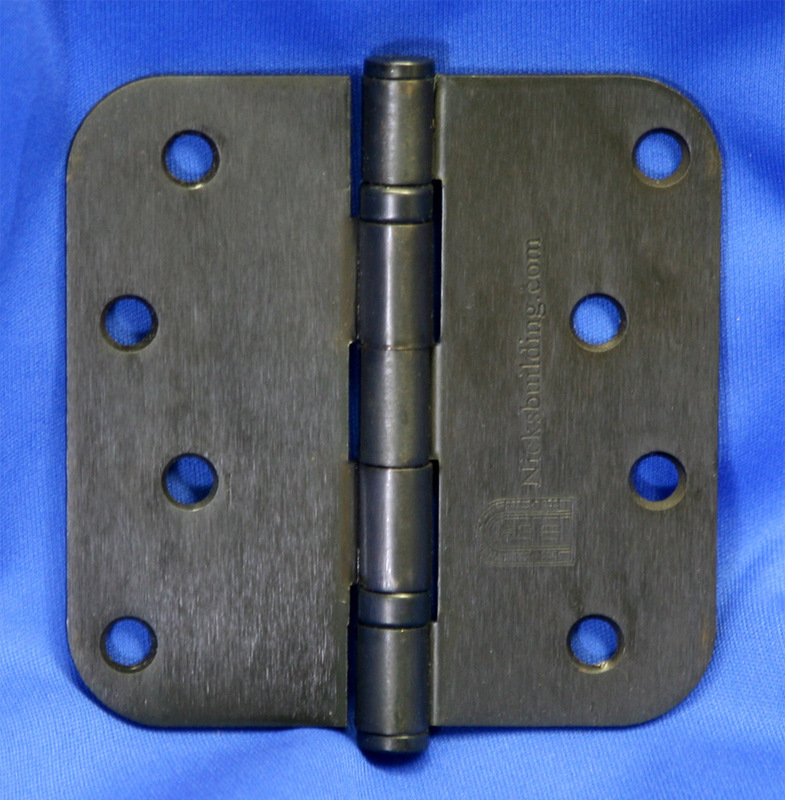 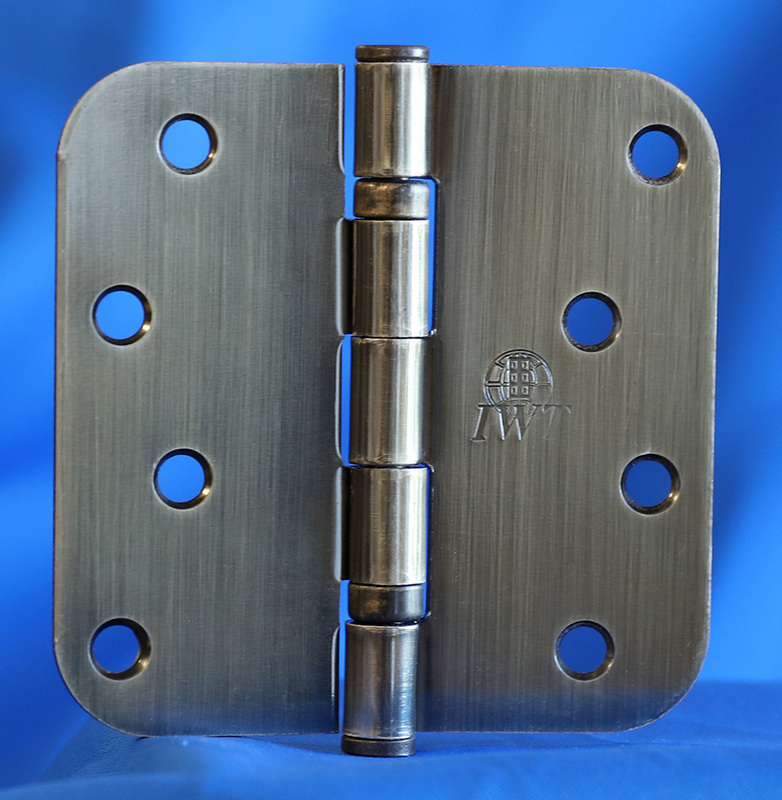 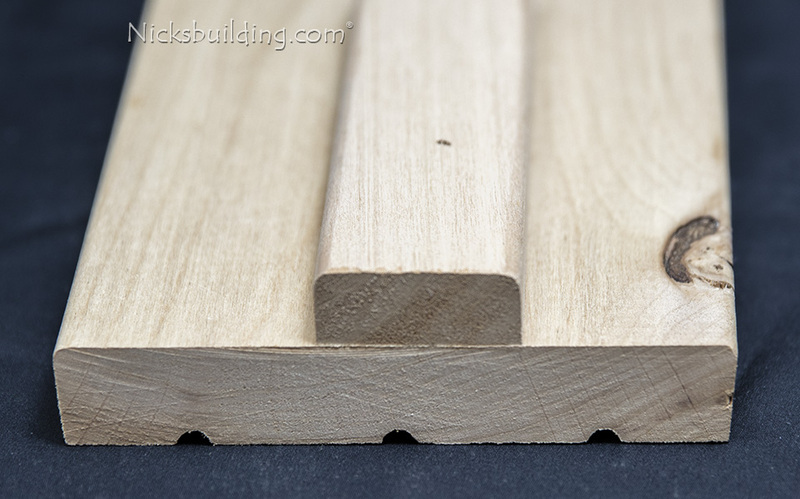 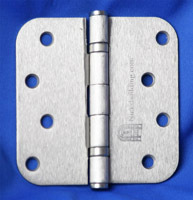 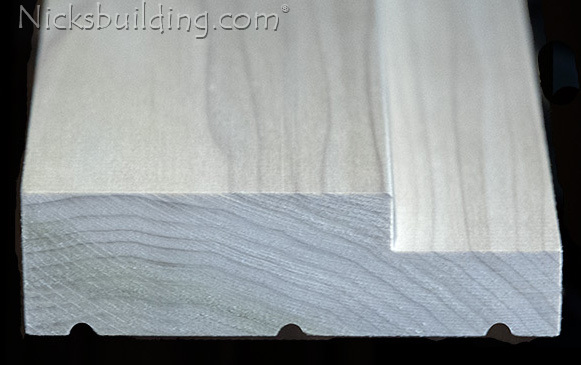 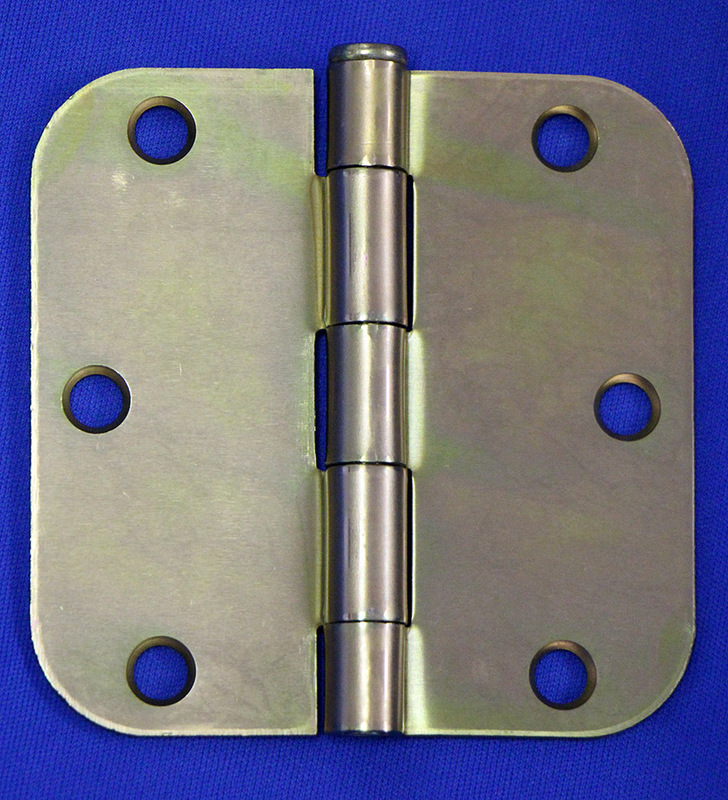 A Stronger, More Durable material than MDF products, easier to cut and with less dust. 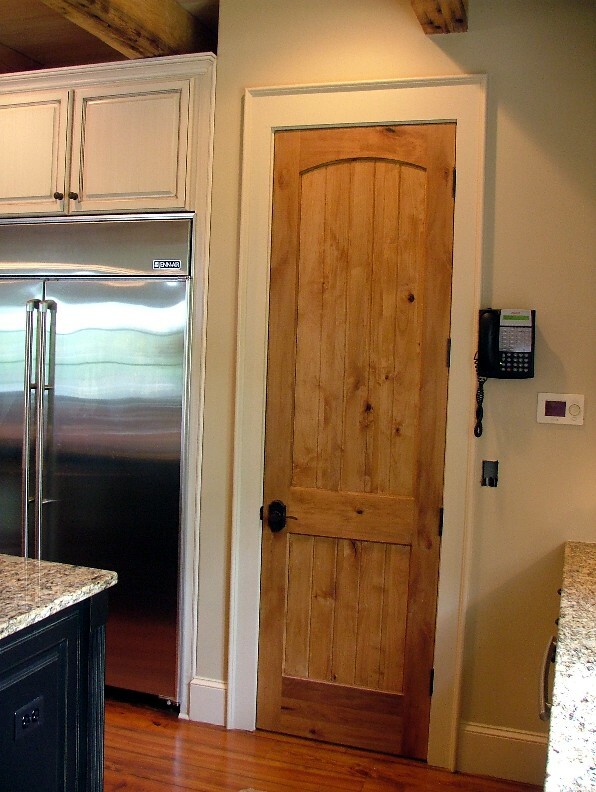 Interior pre-hung Solid Engineered Stile and Rail Wood Doors. 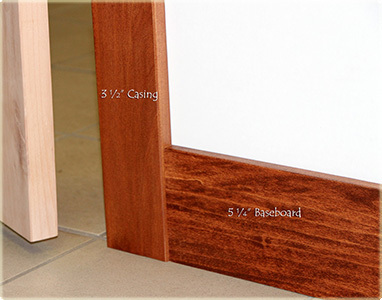 easy interior wood door quote and for more information. 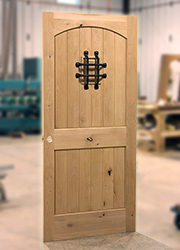 Rustic Interior door made from knotty alder is the best choice for that rustic look. 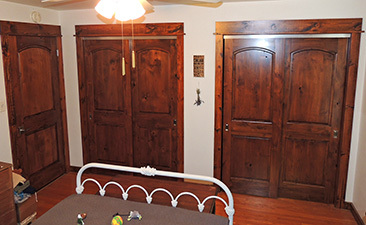 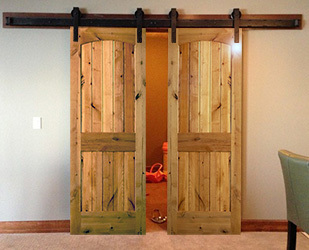 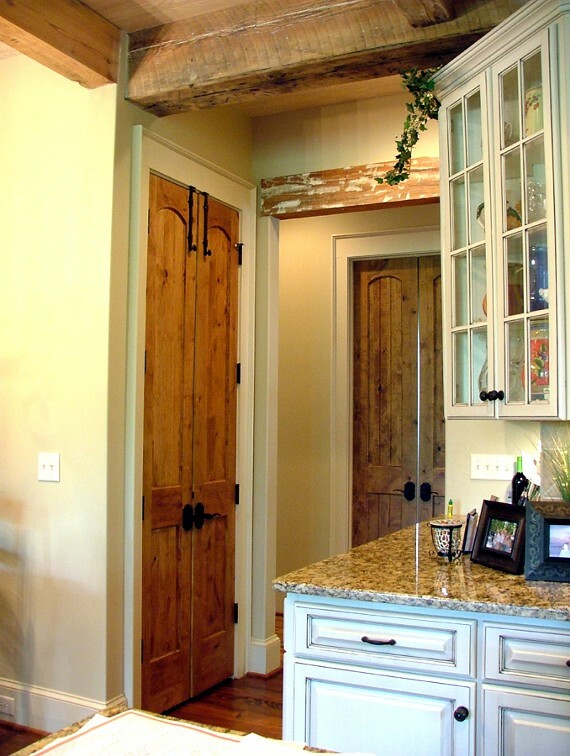 Rustic knotty alder doors have v-groove panels for a log cabin or western style or even a rustic country theme to them. 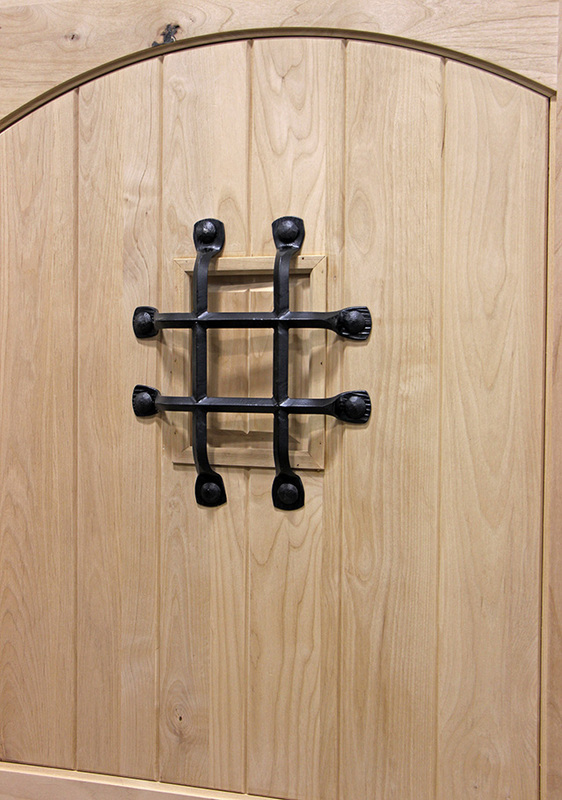 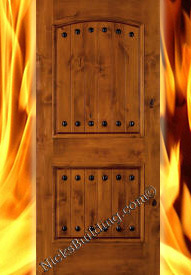 Get matching knotty alder fire doors in the same 2 panel design. 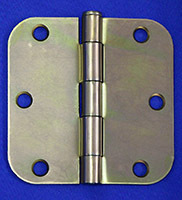 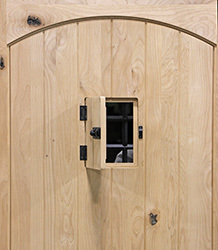 We have knotty alder bifold doors (or bi-fold doors) including all bi-fold hardware for easy installation. 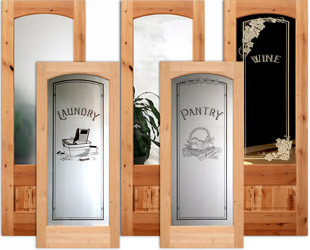 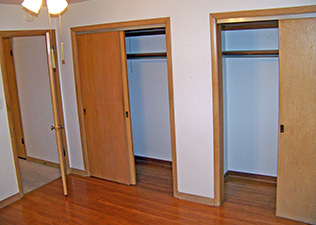 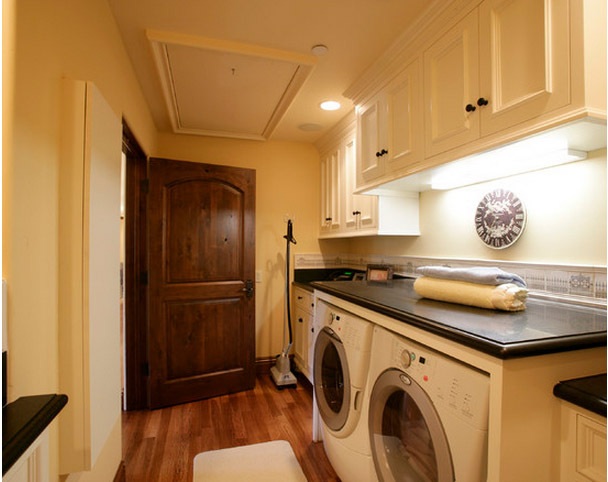 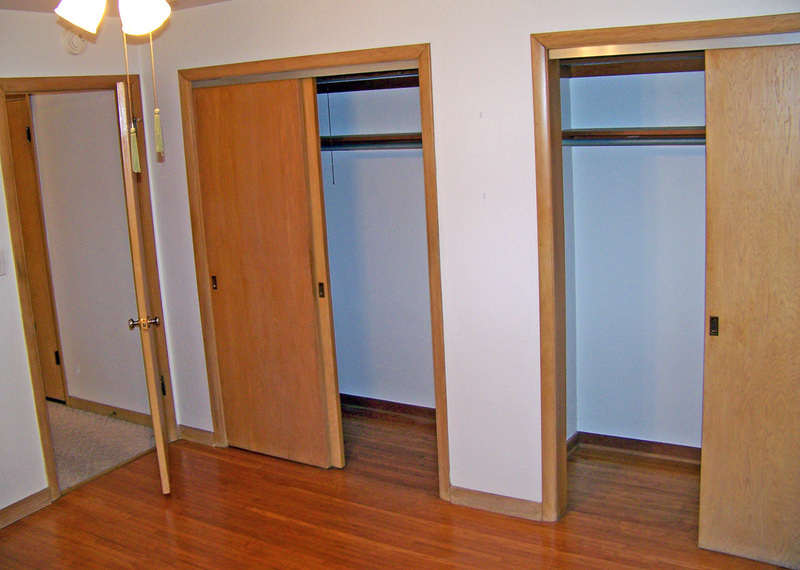 check out the knotty alder glass pantry doors and knotty alder laundry doors priced right for any home makeover. 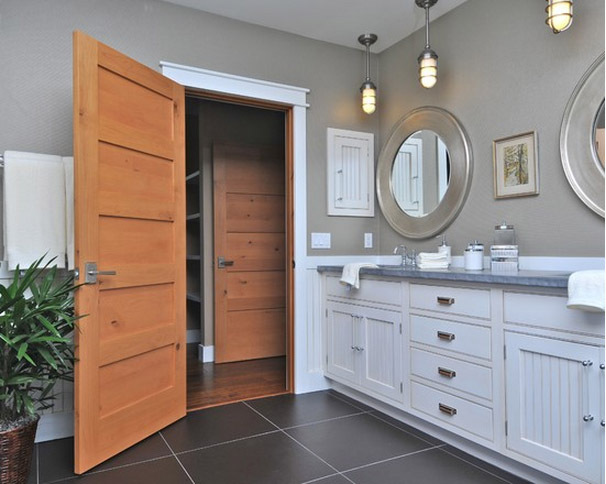 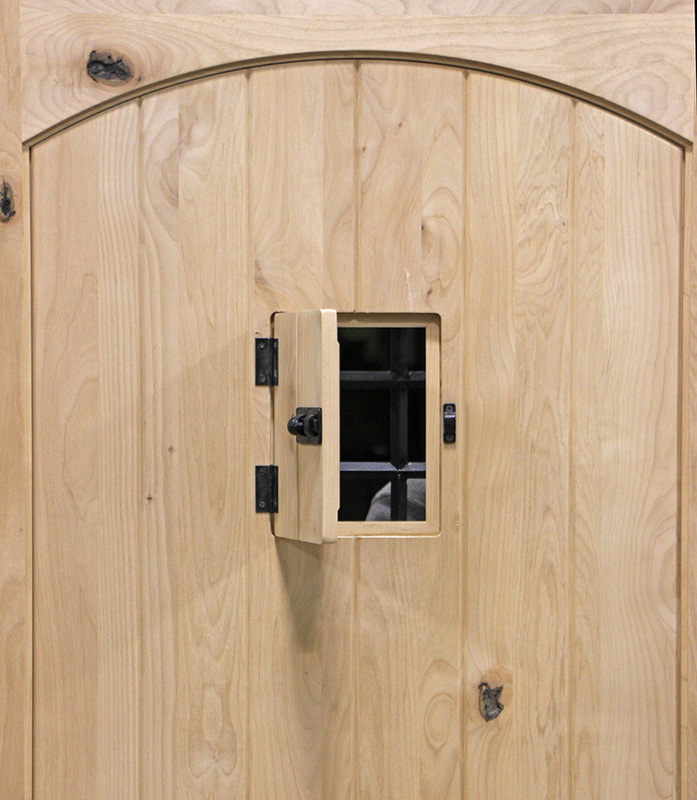 All pre-hung knotty alder doors include solid wood jambs or solid knotty alder wood jambs. 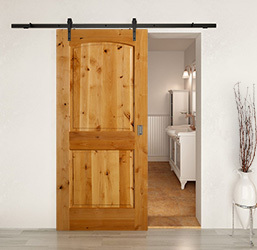 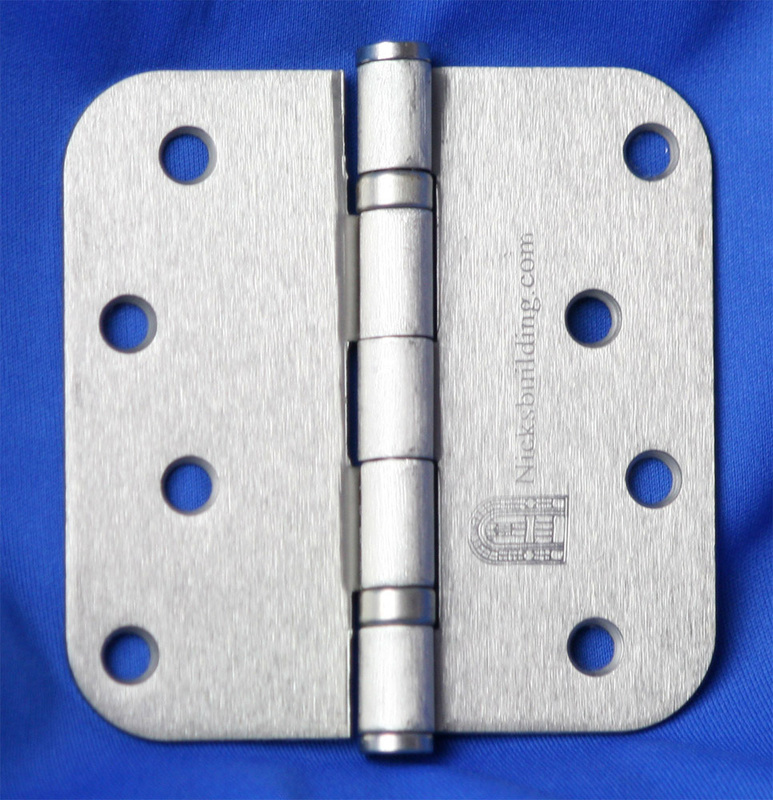 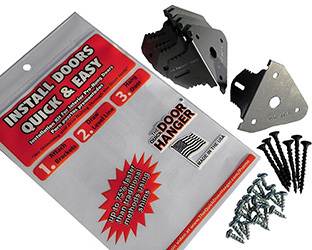 Nick's Building Supply is the lowest priced supplier of pre hung alder interior doors, alder 20 minute fire doors, alder bifold doors and alder laundry and pantry doors on the internet. 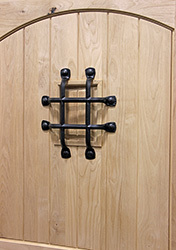 Knotty alder has a rustic appeal that is warm and inviting. 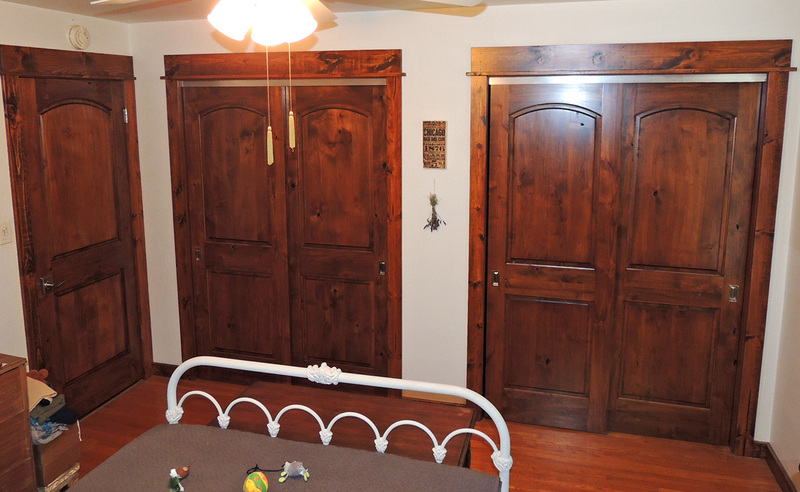 Get you knotty alder doors and knotty alder jambs pre-finished (stained and sealed) to any stain color of your choice by finishing professionals that use the latest (green) zero voc UV based coatings for the smoothest furniture grade interior wood door finish available today. 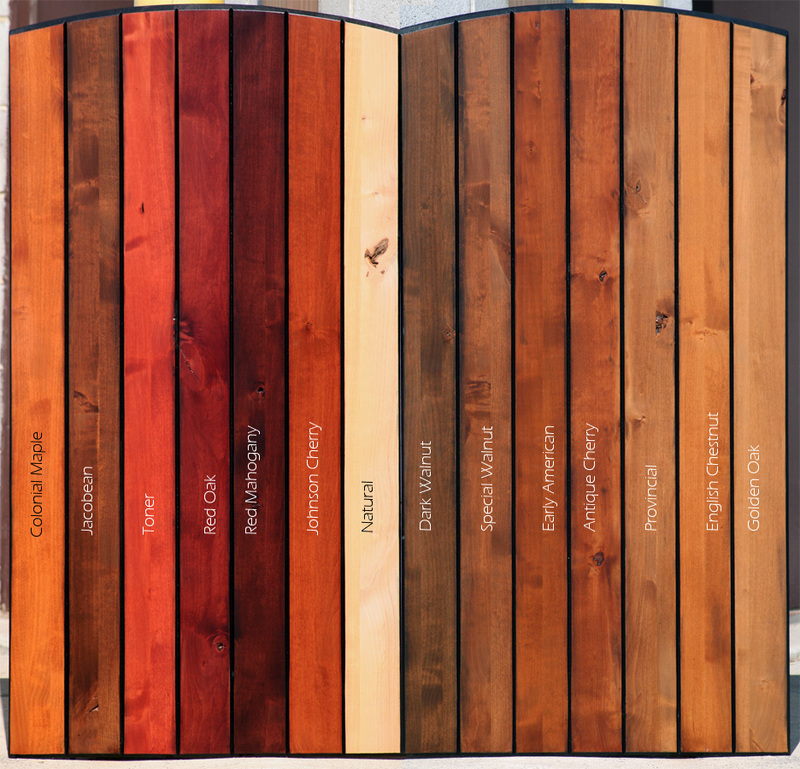 Includes: 20 step process, hand sanded, wood filler, UV color choice, Sealer coats, hand sanding, 2 UV protectant coats. 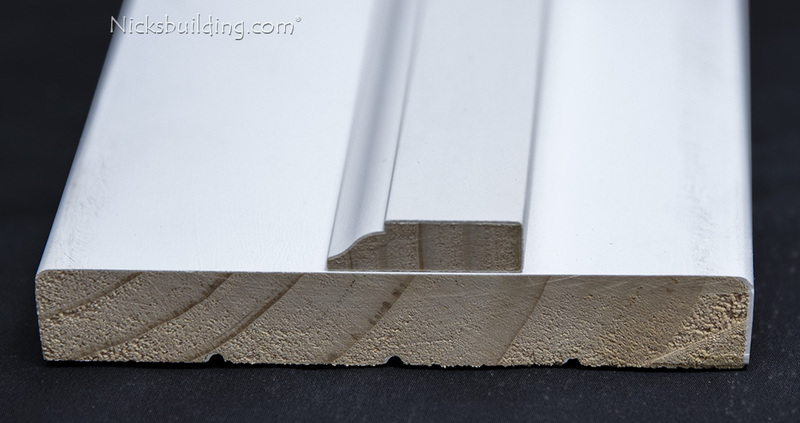 The Jambs Finished to match or choose White Primered.